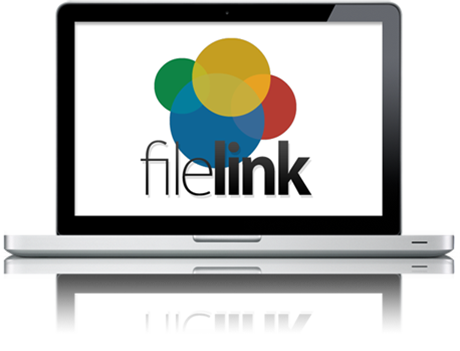 Services | File Link Business Systems, Inc.
We offer a variety of personalized services for your business needs. The simple solution to your growing paper and document storage needs. 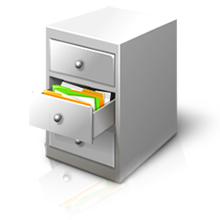 Electronic documents are paired with online retrieval tools that include built in workflow and social networking apps. This is as good as it gets. 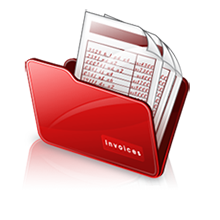 Invoices are scanned and processed electronically by us on a daily basis.